Rum Tasting at the Wellington Bookshop on 4/23! 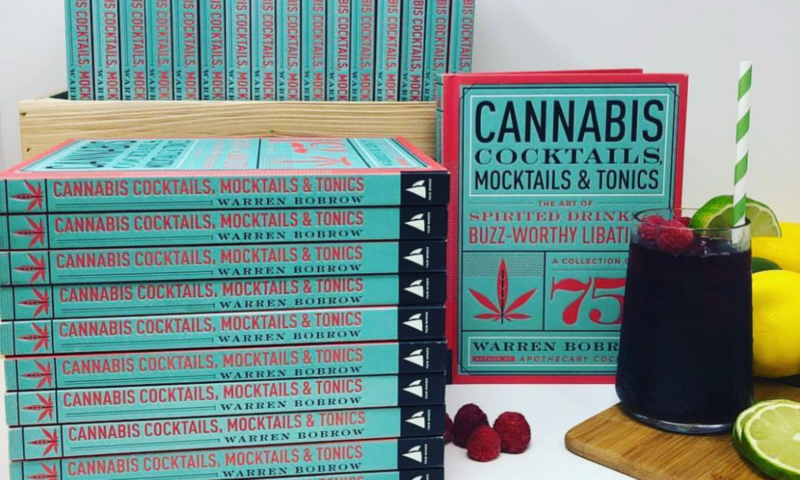 Previous PostPrevious Cannabis Tinctures, the Latest Craze in Craft Cocktails! !